Look, we all know that the Oscars aren’t necessarily a metric of “great” or even “good” movies. (Looking at you, Crash.) But still, we all sort of generally accept that an Academy Award nomination is some sort of baseline hallmark of quality, right? Which might explain why so many people were annoyed by the Academy’s recent decision to add a “Best Popular Film” category to its considerations, not just because it perpetuates the myth that excellently crafted genre fare like, say, Black Panther aren’t worthy of “real” Best Picture consideration, but because it means a lot of crap now has a chance to ride its way to Oscar consideration under the wide and nebulous “popular” banner. 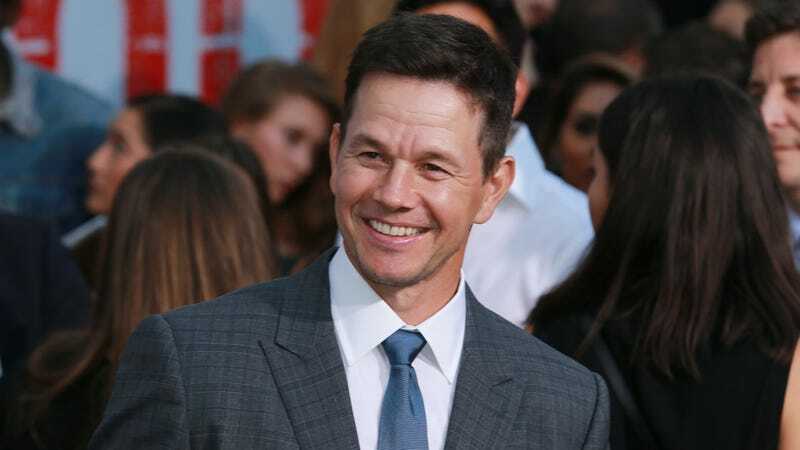 And really, Wahlberg’s just trotting out the old “Hey, I don’t make my movies for the critics, man, I make them for the people” argument that people in his position have been making for years; it’s just that those arguments don’t usually end in the possibility of, like, Ted 3 bringing home the gold.